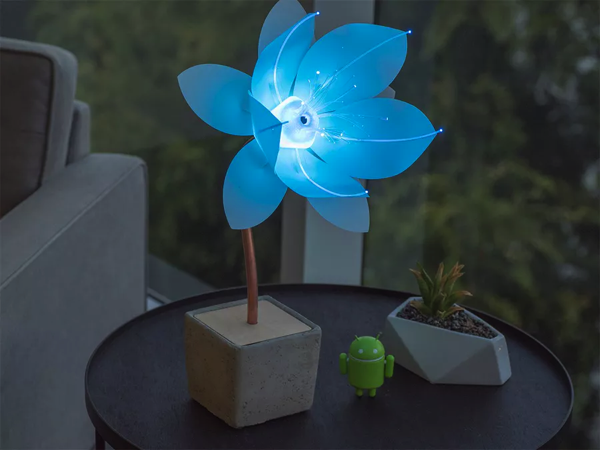 The flowers are built using Raspberry Pi running Android Things, our Android platform for everyday devices like home speakers, smart screens and wearables. 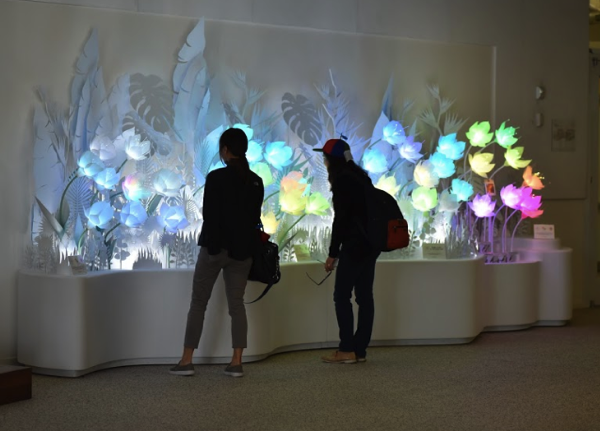 An “alpha flower” has a camera in it and uses an embedded TensorFlow neural net to analyze which emotion it sees, and the surrounding flowers change colors based on the image the camera captures of your face. All processing is done locally, so no data is saved or sent to any servers. Better still, the code has been open-sourced.